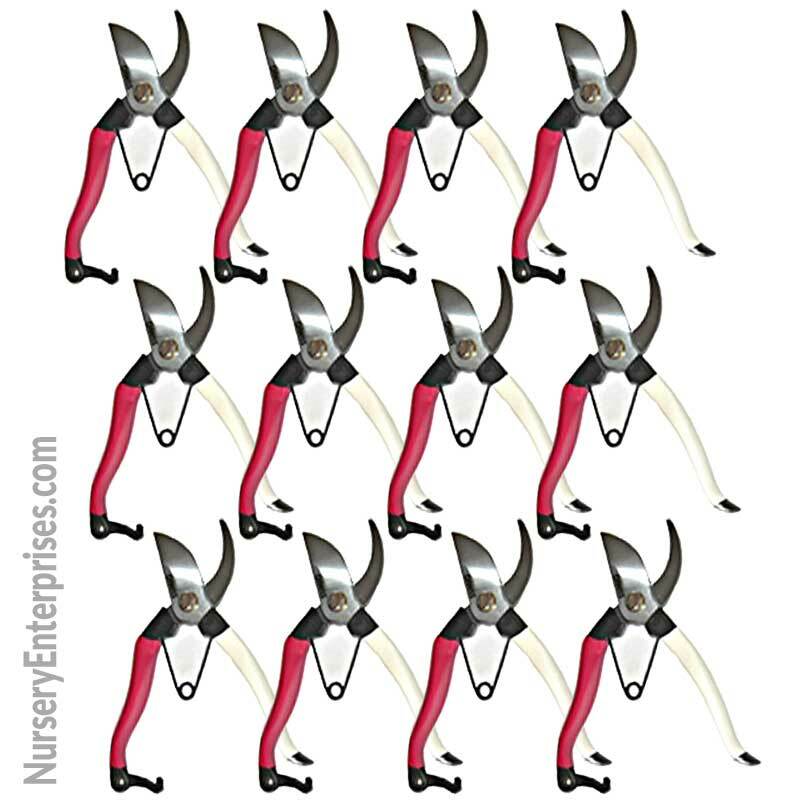 Calico 8″ Pruner Hand Pruners QTY of 12 with JIS SK-5 steel blades. A budget pruner price for a high value bypass pruner. 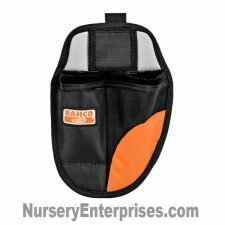 Calico brand bargain tree pruning tools. Calico 8″ Pruner Hand Pruners QTY of 12 with JIS SK-5 steel blade. 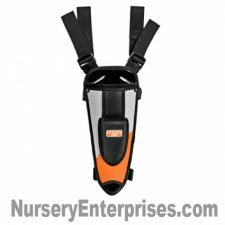 Budget pruner price for a high value tree clippers. 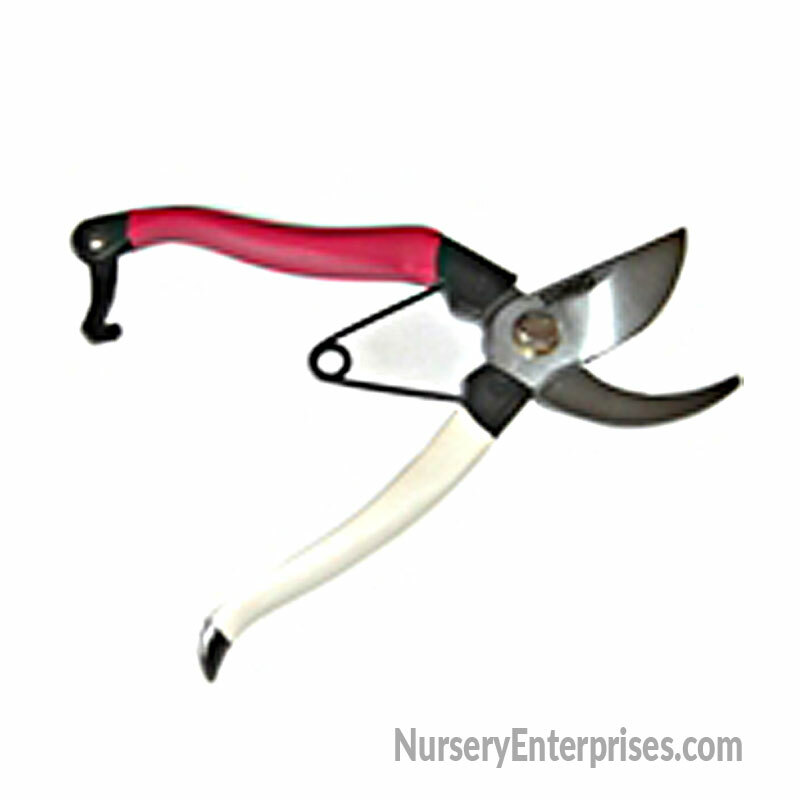 Ergonomically designed bypass pruner for comfort and working without fatigue. Calico bargain tree pruning tools. Those searching for the best tree pruner often turn to Calico for the best value. 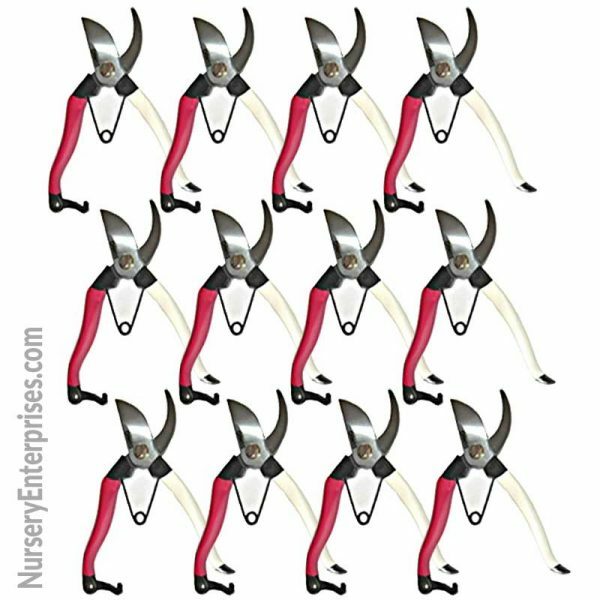 They make the highest value garden pruners, but not at the “best pruners” or “best hand pruners” high prices. 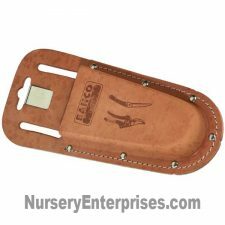 To find more about Calico pruners, click here.